#MySundayPhoto 24 is a rarity! 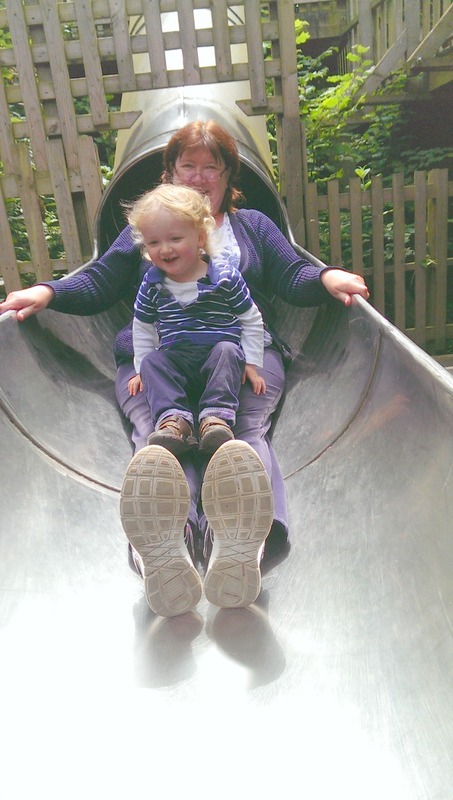 It's me and Bear at Perrygrove Railway coming down the slide. Why rare? Well I take the photo's so I'm never in them. Grandad took this and it sums up our day. Lots and lots of fun. 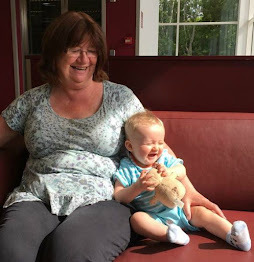 Such a fabulous shot, I'm not sure who enjoyed that more bear or granny? aw lovely photo. It's always nice to have some photos of ourselves when we're usually the photographers.